Our online Math Foundations I course, semesters 1 and 2 offers a complete, structured remediation solution based on the NCTM Curricular Focal Points and is designed to expedite student progress in acquiring 3rd- to 5th-grade skills. The course is appropriate for use as remediation for students in grades 6 to 12. 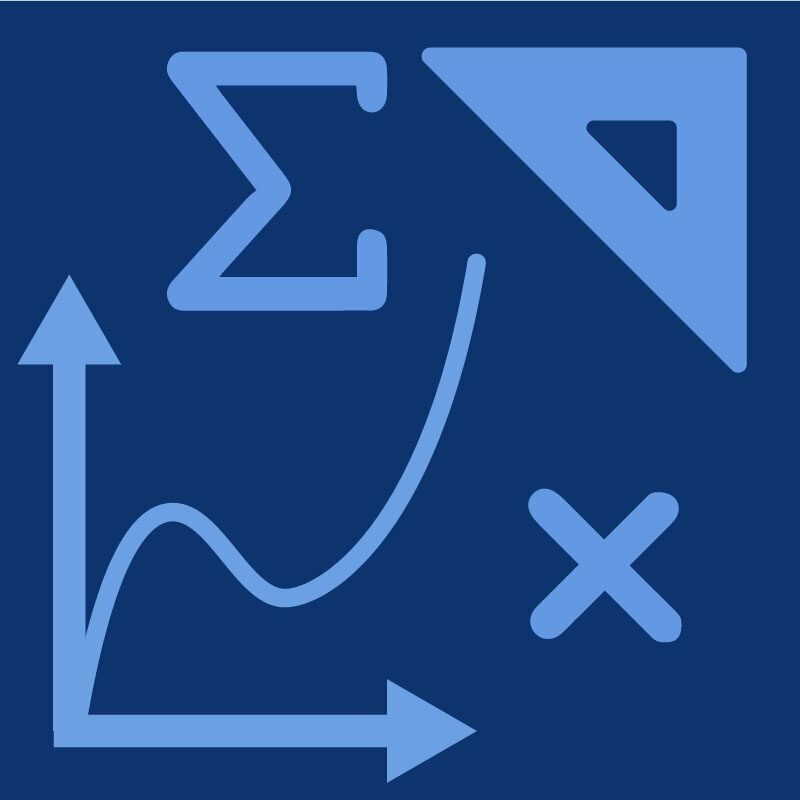 When used in combination, Math Foundations I and Math Foundations II (covering grades 6 to 8) effectively remediate computational skills and conceptual understanding needed to undertake high school–level math courses with confidence.